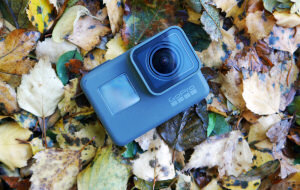 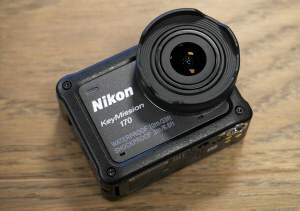 We review the Nikon KeyMission 170 - Nikon's ultra-wide angle action camera with 4K video recording. 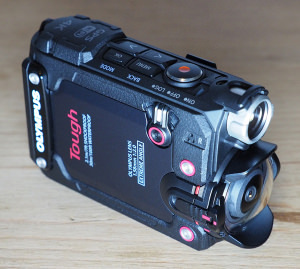 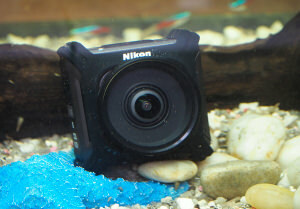 We review the new Nikon KeyMission 80, Nikon's compact wearable action camera. 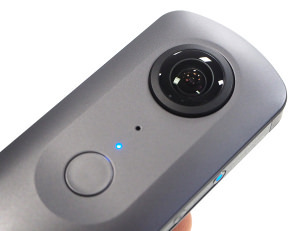 We review the Nikon KeyMission 360, Nikon's 360 Virtual Reality (VR) camera designed to be easy to use and give high quality results. 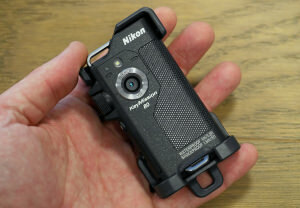 We go hands-on with the new Nikon KeyMission 360, a new 360 action camera, and post sample photos, video, and more. 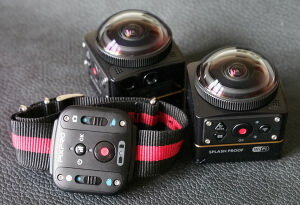 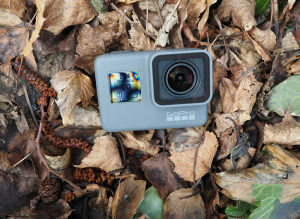 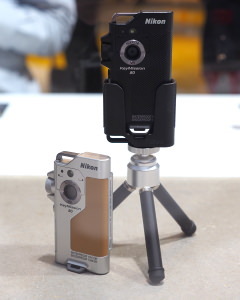 We go hands-on with Nikon's new range of action cameras, the Nikon KeyMission 80, 170, and 360.